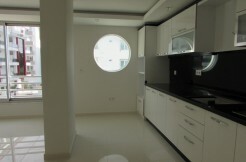 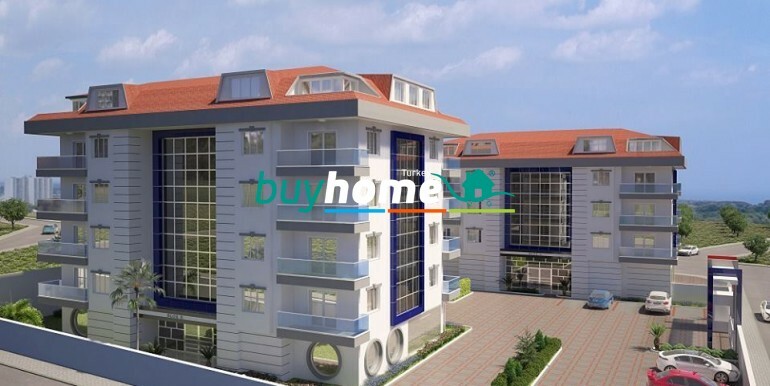 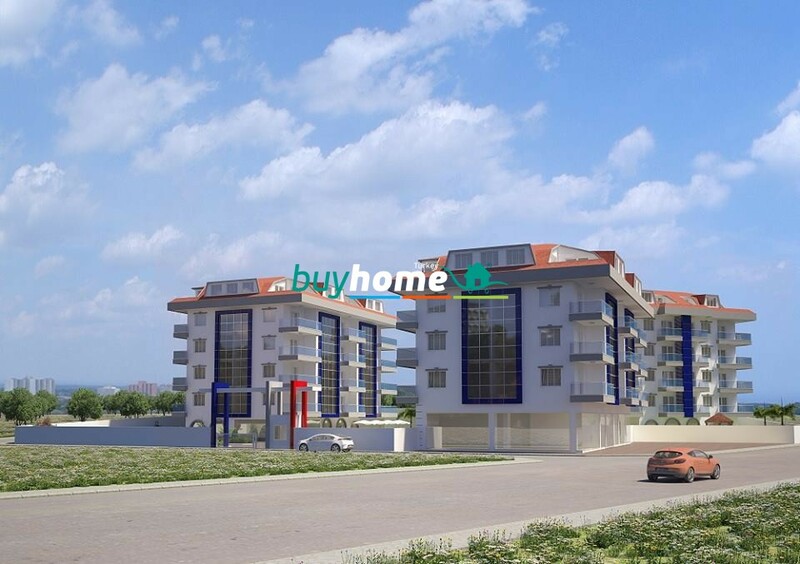 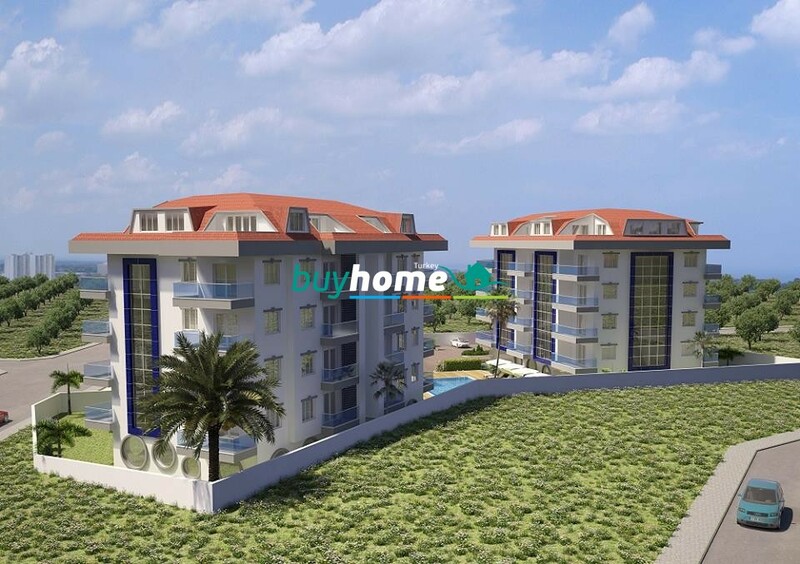 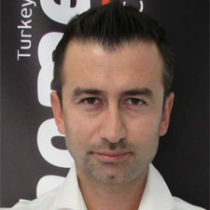 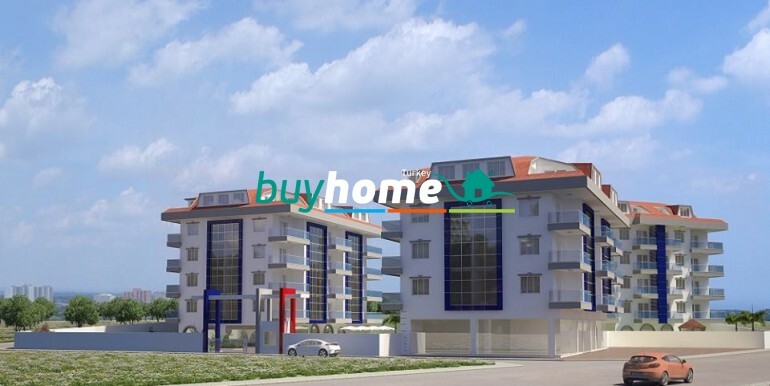 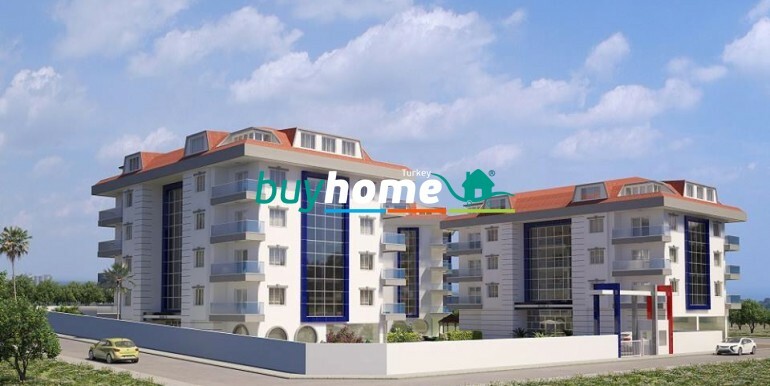 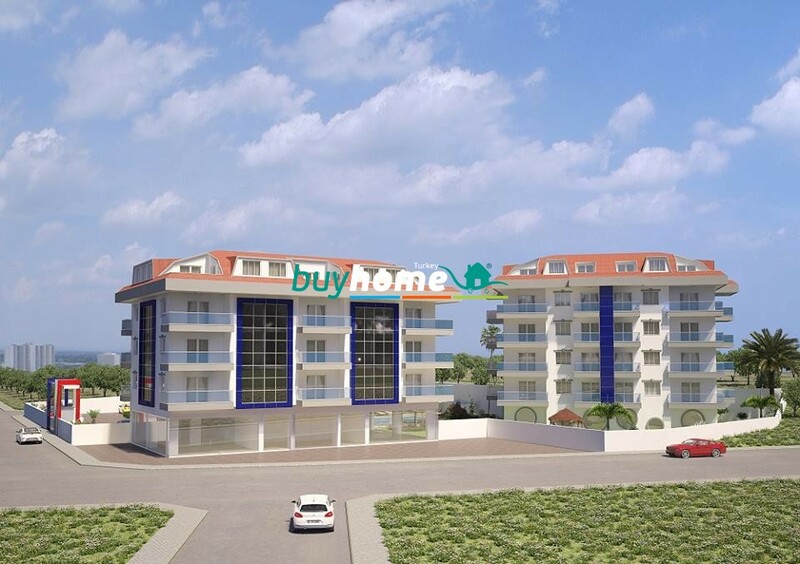 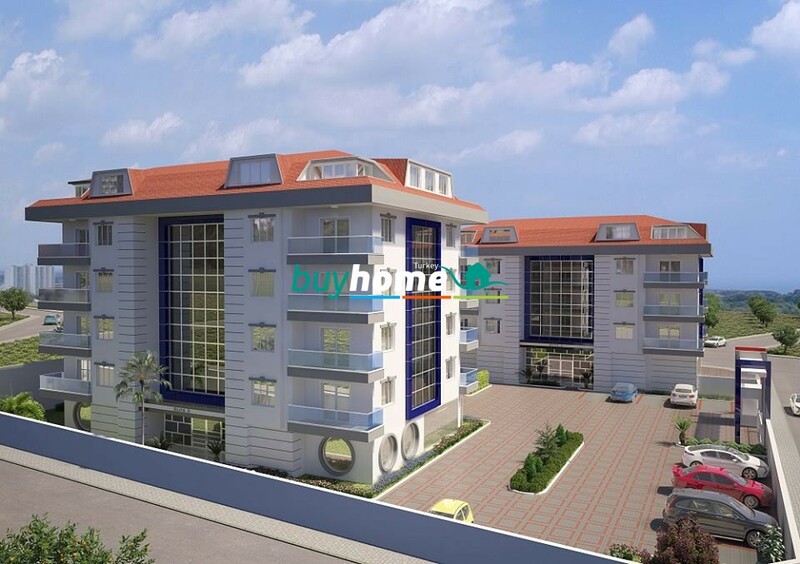 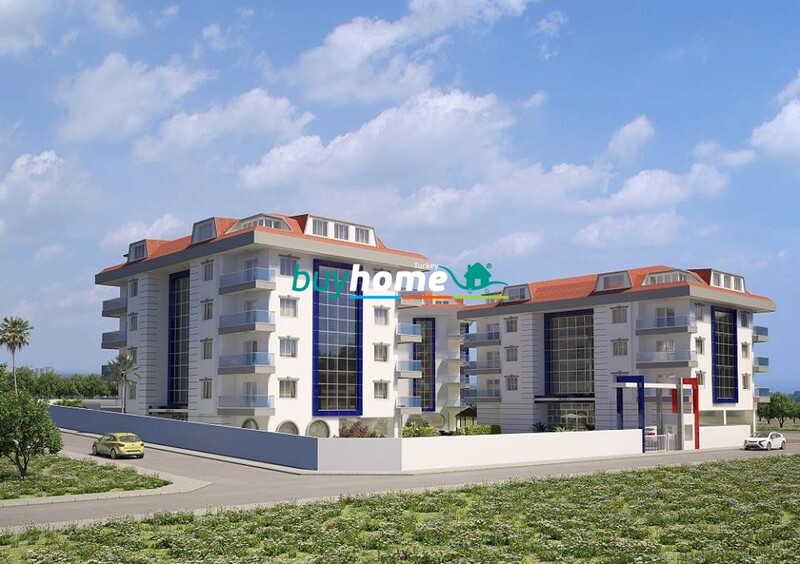 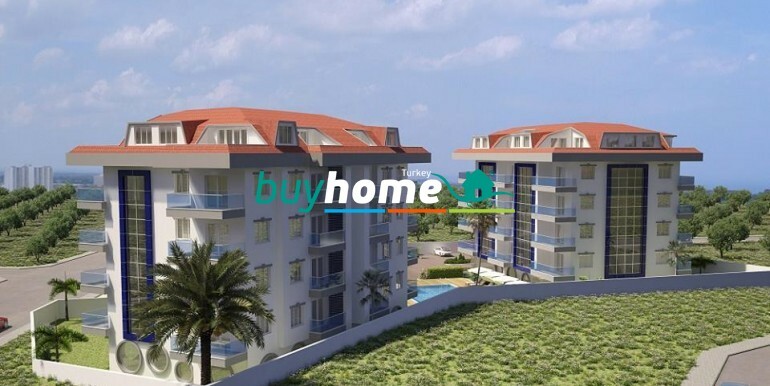 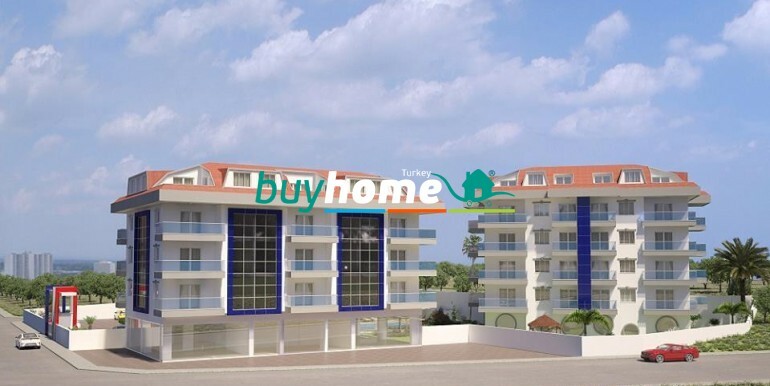 BH City Suites-lll Residence | Your real estate agent in Turkey.Rent Apartment in Alanya. 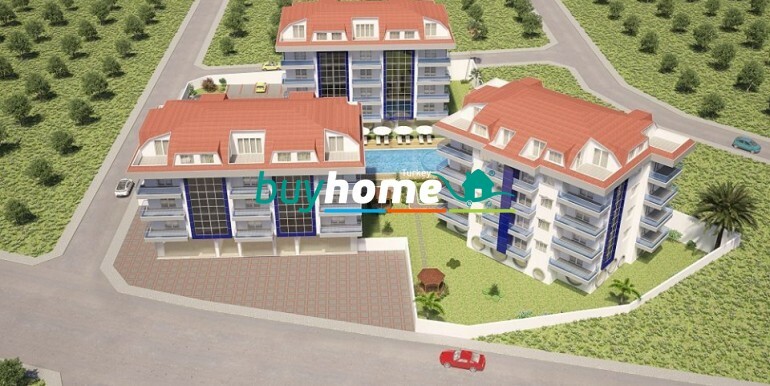 Distance to Alanya center – 3 km. 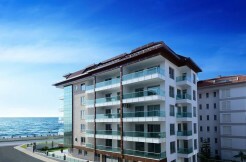 Distance to sea – 800 m.
Distance to the airport in Gazipasa – 30 km. 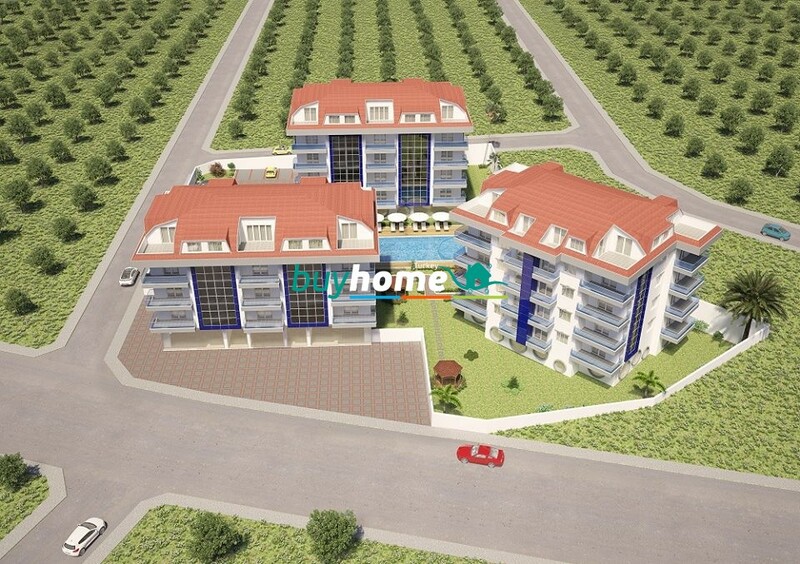 duplexes 160-200 sq.m (159-249.000 €).